Tiger Ward at QEH gets its own jukebox! 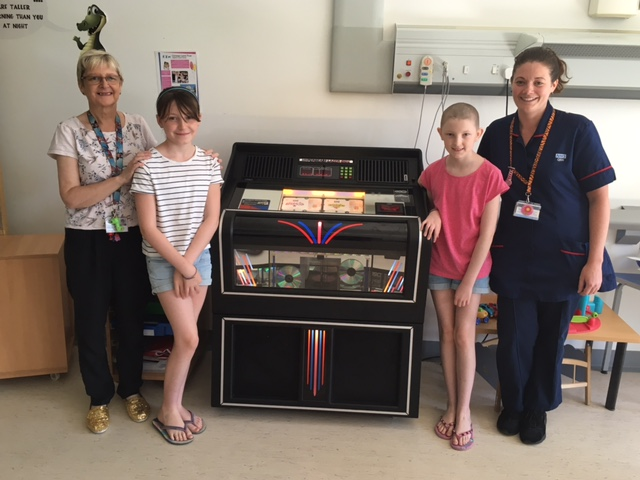 Patients on Tiger ward at the Queen Elizabeth Hospital (QEH) can now enjoy listening to their favourite music on their very own jukebox. This new addition was purchased using charitable funds from the Trust which can be used to enhance the patient experience and benefit patient care. 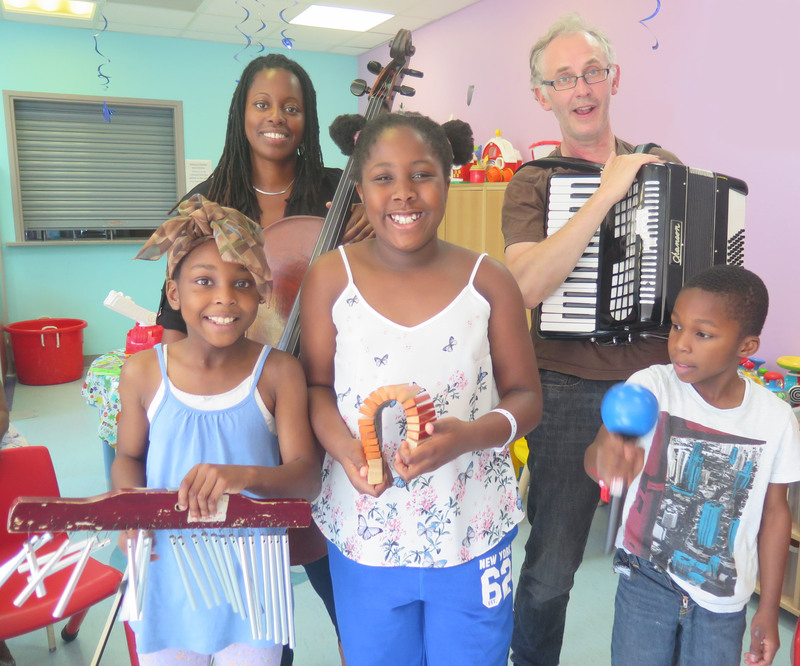 Young patients in Greenwich and Lewisham have been given creative relief from what can be the frightening experience of being in hospital, courtesy of award-winning charity Create. We would like you to join us for an interactive morning at our ‘Whose Shoes?’ Workshop for fathers. Sick children can now be treated at home instead of on a ward with the Hospital@Home service. 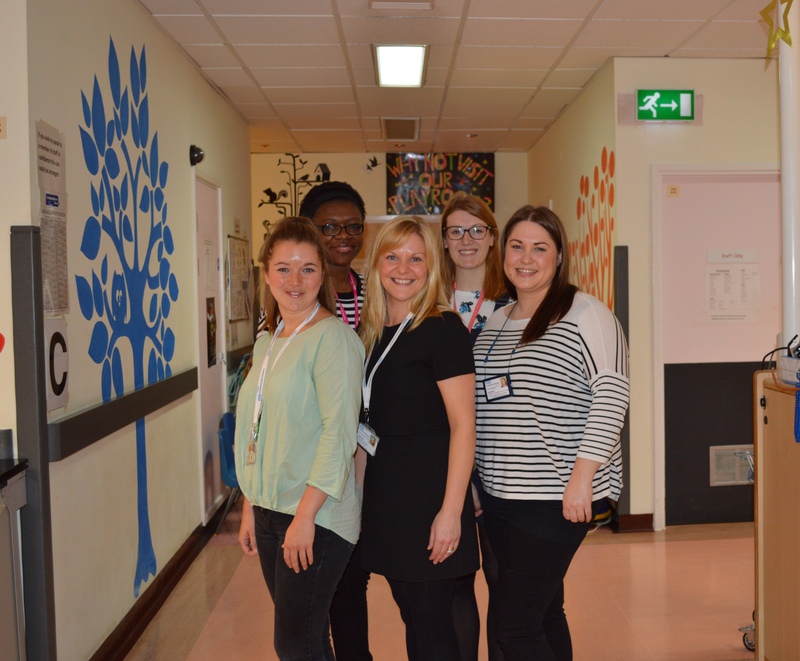 Health visiting team commended for all their hard work as they attain the highest Unicef Baby Friendly Award. 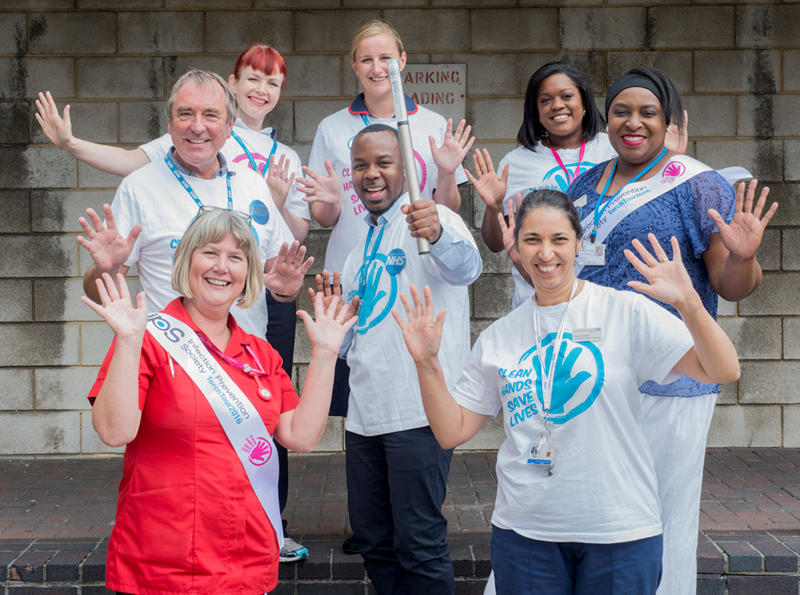 Lewisham and Greenwich NHS Trust welcomed the Infection Prevention Society’s (IPS) hand hygiene torch at the Queen Elizabeth Hospital (QEH) this week as it continues its tour of the UK after travelling all over the world. 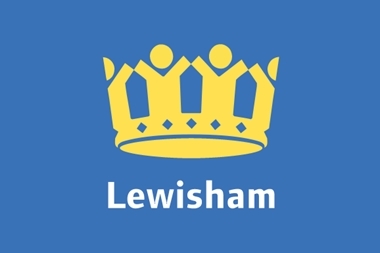 Lewisham Council is currently considering a number of changes to public health services in response to the financial pressures it faces, and is seeking to consult the public on proposals around our community services.